It was an eventful week of sports as North Florida was able to secure more victories than losses in several sports over spring break. The Ospreys (13-13 Overall) started their spring break with a match against the University of South Florida Bulls (16-3 overall). The Bulls proved too much for the Ospreys, scoring early and often. North Florida responded, in the second inning. James Fitzpatrick single to right field brought Jay Prather home and Chris Matthias scored on a fielder’s choice from Maw Lax. 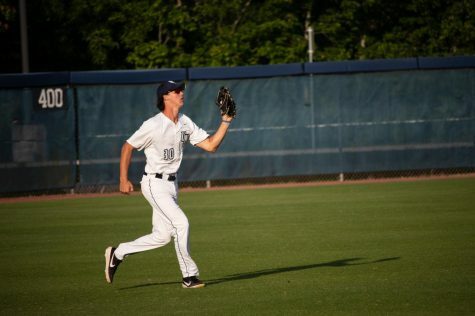 North Florida rode their momentum and tied the game following Fitzpatrick and Max Law scoring on a wild pitch. Unfortunately, North Florida continued to struggle in keeping the Bulls off the boards. The match ended in a 12-5 defeat. 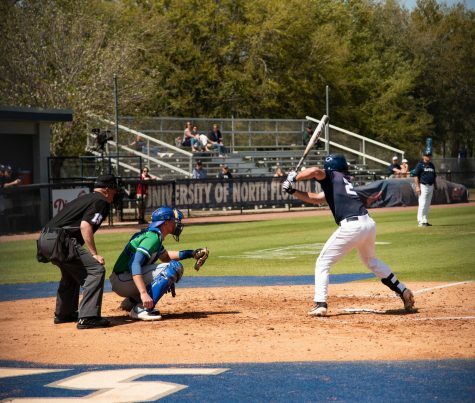 Later in the week, North Florida kicked off their three game series at home versus Florida A&M Rattlers (11-16). The Ospreys were able to break the stalemate and get on the board following a single from Mac Wilson to bring Dalton Board home. North Florida closed out the Rattlers with six runs in the bottom of the eighth to take game one, 10-2. 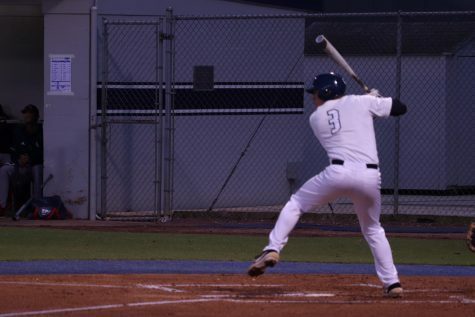 In Game two, the Ospreys stormed back from behind following a homer from Tanner Murphy and a double from Blake Voyes to secure game two, 8-6. In the final game, North Florida stuffed the stats sheet stealing bases, piling on home runs and making life difficult for the Rattlers. 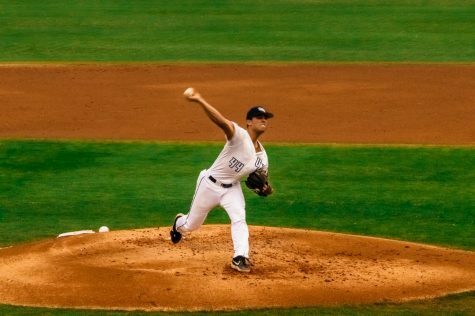 The Ospreys completed the sweep and torched the Rattlers, 13-4. 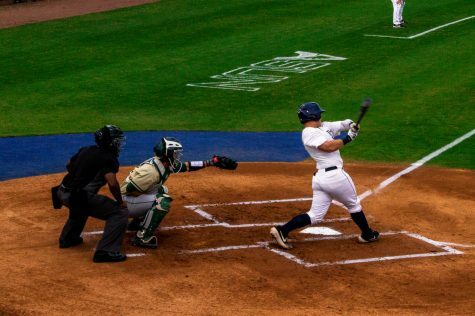 North Florida will go on the road to face Jacksonville in a three-game series starting on March, 29 at 7 p.m. It was a busy week for North Florida softball. 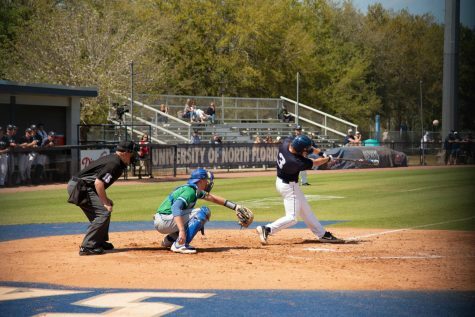 The Ospreys (20-17 Overall, 0-3 ASUN) hosted a double-header against Bethune-Cookman University (14-18 Overall). North Florida secured both wins with an 8-3 victory in game one and a 3-1 victory in game two. Navia Penrod logged four hits and three stolen bases on the day. Dominica Cocuzza went 4-7 coupled with two runs on the day. North Florida would have a short break before hosting another double-header against crosstown rival Jacksonville Dolphins (19-13 Overall, 3-0 ASUN). The Ospreys struggled heavily in both games getting shut out 0-6 in the first and 0-7 in the second. North Florida faced off in their final matchup against Jacksonville to end their spring break. The Ospreys ran out of innings after being down three runs ending their spring break on a sour loss, 2-3. 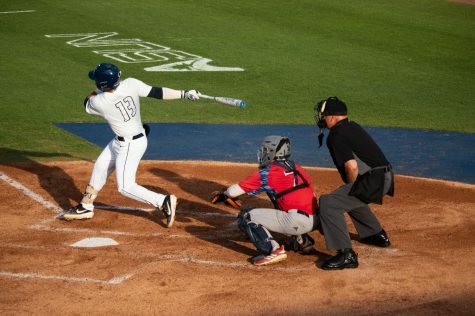 North Florida will go on the road to face Kennesaw State in a double-header on March. 30. The Ospreys (7-6 Overall) had a very strong showing in the Diggin’ Duals contest over spring break. North Florida was victorious over Mercer (6-7 Overall), ULM (7-8 Overall) and Jacksonville State (1-15 Overall). North Florida lost in their matchup against #9 Georgia State. Their next matchup is against crosstown rival Jacksonville Dolphins on March.28. 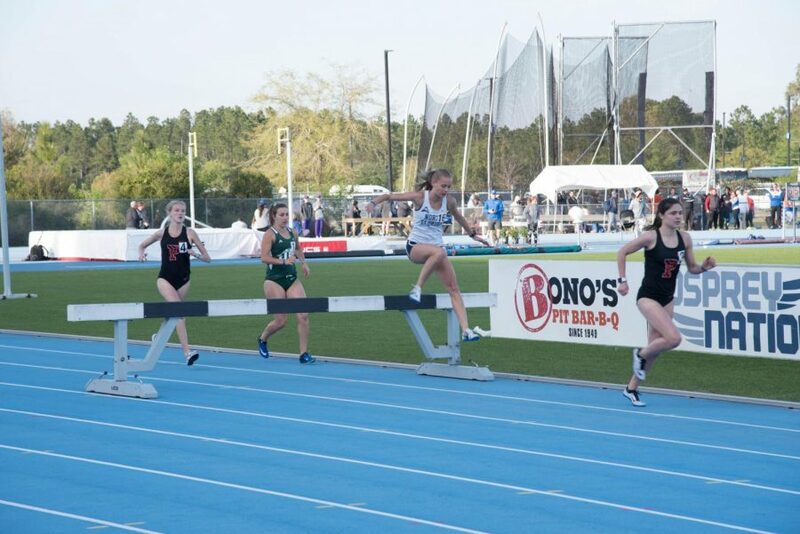 North Florida had strong individual performances at the UNF Spring Break Invitational for both men’s and women’s groups. Nick Morken won the 1500 meter run with a time of 3:46. Noah Perkins finished fourth with a time of 3:53. Chris Robin claimed third in the 800m with a time of 1:52 and George Escobar set a personal record of 1:54. As for the women, Hailie Grimes set a new personal record of 2:13 while claiming third in the 800m. Claudia Jalon came first place in her heat for the 1500m with a time of 4:28. It was also the debut for many freshmen on the team. Their next meet is at the Florida Relays on March 29 in Gainesville.